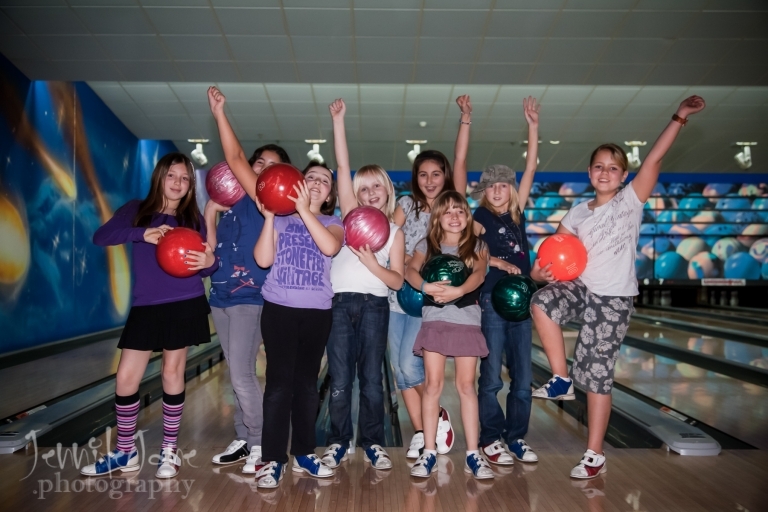 Your children´s birthday parties are a special occasion full of fun for everyone. Whatever your plans for your son or daughter there will be plenty of smiles and laughter, from opening of the presents to blowing out the candles on the special birthday cake that has been made personalised to your child. These are all precise moments in your child’s life to be captured and treasured for years to come.